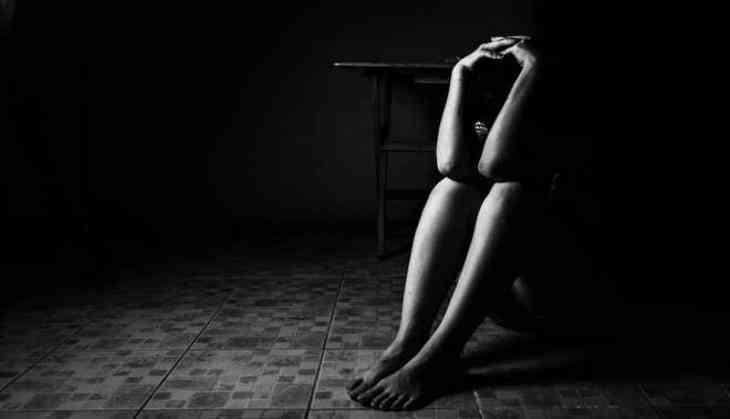 Two minor girls of a government-run hostel were allegedly molested by its warden, her husband and his friends in Rajasthan's Alwar district, police said on Sunday. The hostel warden used to call the girls, students of Class 12, to their home and molest them. Her husband would also pressure the girls to befriend his friends, Alwar Additional SP Mahesh Tripathi said. "The girls alleged that the hostel warden, her husband and others had been molesting them and other girls for few days," he said. The girls gave a written complaint endorsed by a few other hostlers to their school principal who went to the hostel on Saturday and informed the police. On their complaint, an FIR was lodged under relevant sections of the Protection of Children from Sexual Offences(POCSO) Act and the Scheduled Caste and Scheduled Tribe (Prevention of Atrocities) Act in the Kishangarh Bas police station, Tripathi said. The statement of the victims were also recorded, he said. A lady police officer has been asked to investigate the case and record the victims' statement, he said. Do you know not in SOTY but Alia Bhatt was supposed to make debut with Ranbir Kapoor in Bhansali's film? READ NEXT >> Do you know not in SOTY but Alia Bhatt was supposed to make debut with Ranbir Kapoor in Bhansali's film?